Finally, a refreshing take on Diet & Lifestyle. 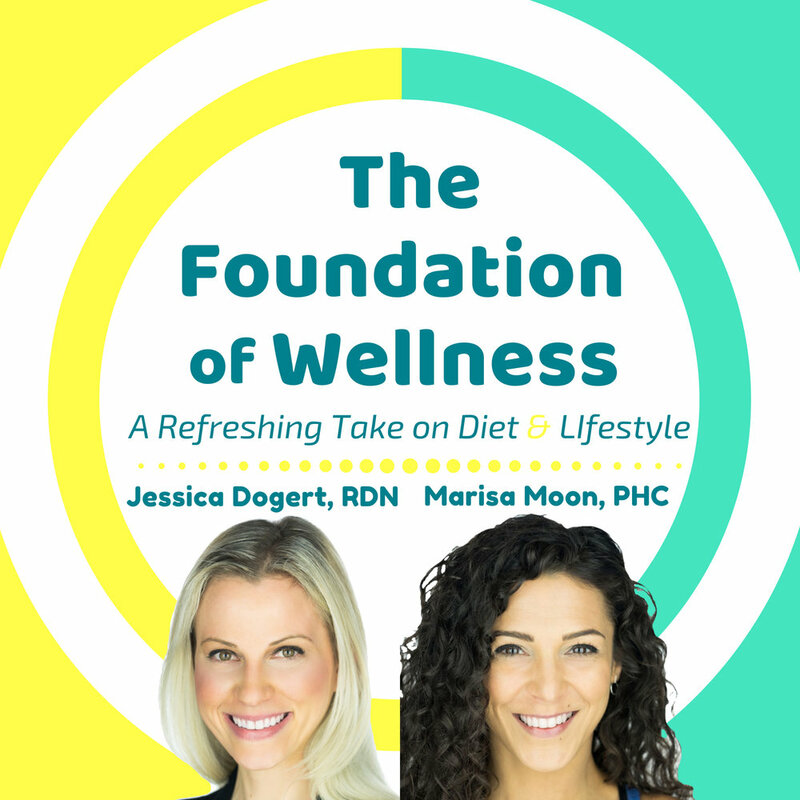 Hosts Marisa Moon, Primal Health Coach, and Jessica Dogert, Registered Dietitian Nutritionist share episodes that highlight everything from gut-health to stress resilience, sleep hacks and maximizing mental performance. #1: Meet Your Co-Hosts Jessica & Marisa. In this introductory episode, Marisa explains her top 3 personal health struggles. These struggles include battling IBS or Irritable Bowel Syndrome, Chronic Fatigue Syndrome, and a high resting heart rate with heart palpitations. Then Marisa goes into the top 3 solutions she found to tackle those issues. Jessica tells us her top 3 game-changing mental shifts that she recommends to clients, and then asks you to try one at home.